Embrace your beautiful, healthy smile. 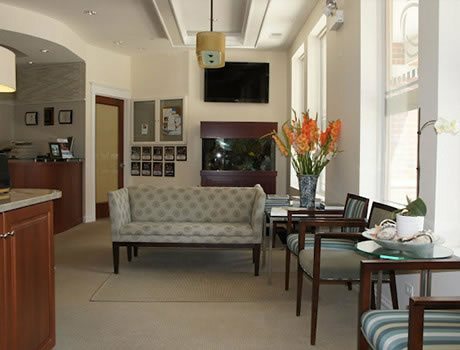 Durfee Orthodontics provides the finest orthodontic care to Chicago’s North Shore. Dr. Sharon Durfee has extensive experience treating patients of all ages, from young children to adults. Additionally, she has cared for and welcomes patients with special needs. 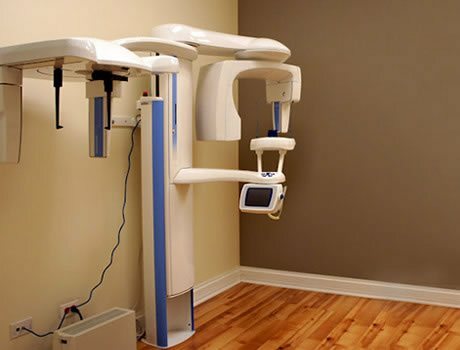 A firm believer in early treatment, Dr. Durfee is committed to embracing beautiful, healthy smiles for a lifetime. In addition to seeing patients, Dr. Durfee is a clinical associate professor in the Graduate Department of Orthodontics at the University of Illinois College of Dentistry. 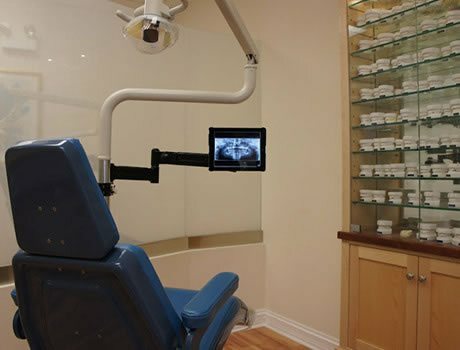 Her knowledge of the latest advances in orthodontic care and the newest technologies enables her to tailor the most effective orthodontic plan to each patient. Call today to schedule your appointment. 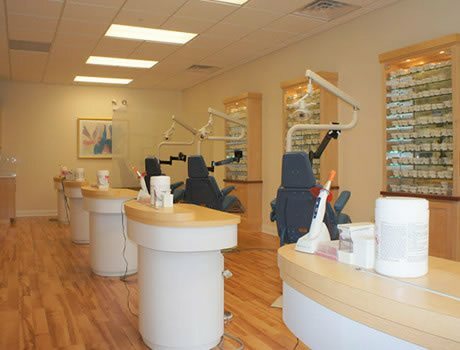 We look forward to creating the smile of your dreams. “Dr. 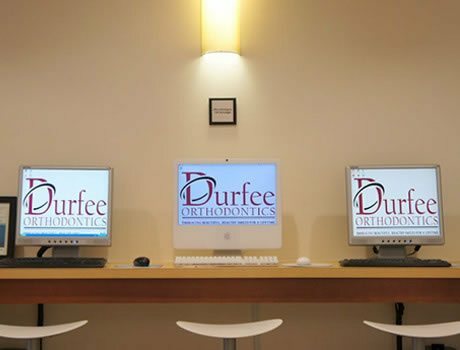 Durfee is highly skilled, explains clearly what the treatment plan will entail and has done an amazing job of intervening early—to avoid more expense and tooth problems down the road.” — Lieba S. “Over the years my girls have had complicated issues, and Dr. Durfee has been a trusted, creative and thoughtful practitioner. No matter what curveball we throw at her, Dr. Durfee is supportive and understanding and keeps us on track. She has always gone above and beyond for my daughters.” — Emilie H. “Dr. Durfee is a professional with a heart, who holds your hand every step of the way. She truly cares about her patients, and she has endless patience working with sometimes non-compliant teenagers! Best of all, the end result has been fantastic.” — Meyer S. “Dr. Durfee isn’t just an orthodontist—she’s an orthodontist who teaches dental students how to be orthodontists as a professor at the University of Illinois Dental School. If you want great results, don’t just go to an orthodontist. 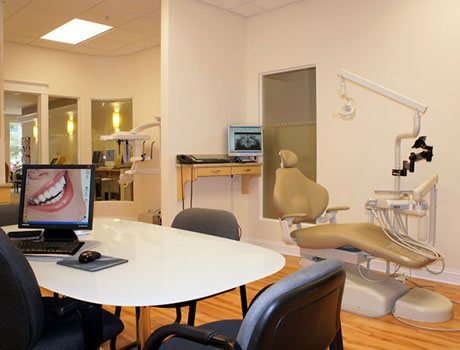 Go to the orthodontist who teaches how to practice orthodontics. That’s Dr. Durfee.” — Ross B. “Dr. Durfee has provided excellent care to our children. She takes the time to explain the treatment plan to both the patients and the parents. And, thankfully, her office always runs on time! We highly recommend her.” — Daniel G. “Dr. 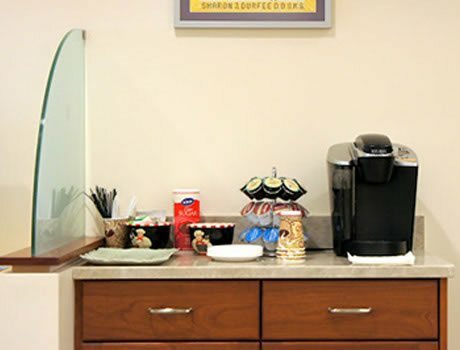 Durfee and her staff provide quality care for your orthodontic needs. 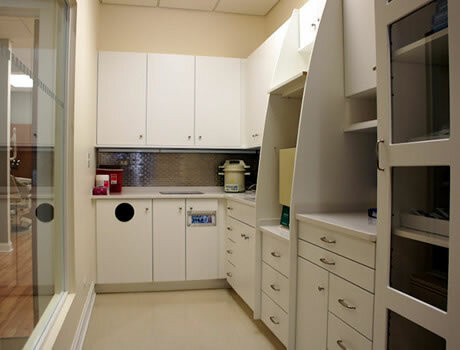 The office is welcoming and professional.” — Mary Ellen F. “Dr. 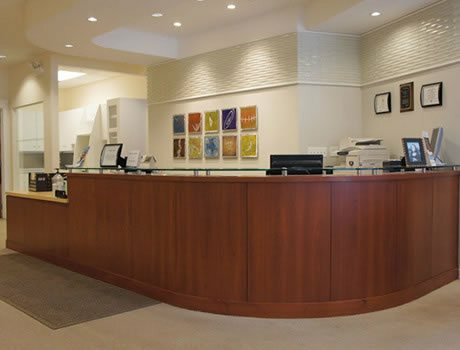 Durfee always takes time to answer questions and spend as much time as needed with each patient.” — Marina P. “Dr. 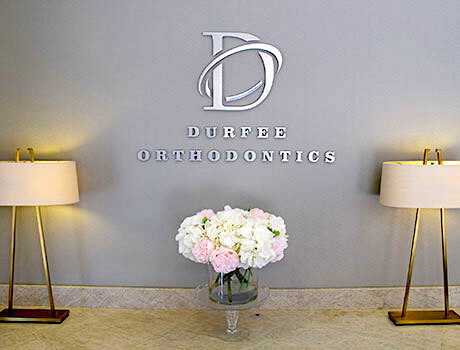 Durfee has been our orthodontist for over 14 years. 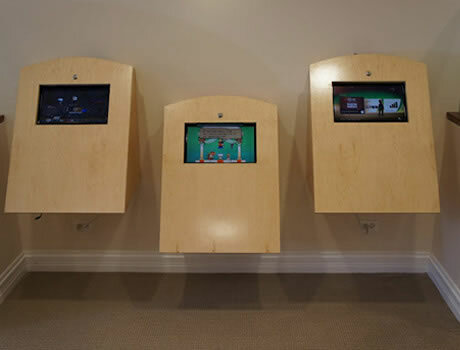 Her professional expertise and attention to detail have resulted in beautiful, confident smiles for our four children.” — Jennifer G. “What blew me away were her creativity and problem solving to construct an appliance for my daughter's unique corrective need when the regular one did not work. I am always happy to recommend Dr. Durfee to any parent looking for a good orthodontist.” — Judith C.